Welcome to the June 2016 CLIMB blog hop! 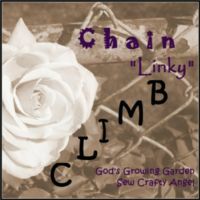 WELCOME to the JUNE 2016 Chain Linky CLIMB! 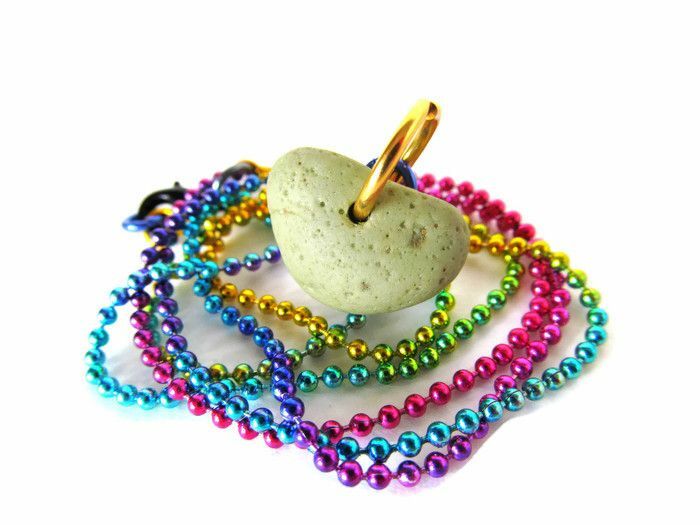 Thank you for hosting all of the wonderful posts!